When you’re too tired (read: lazy) to scroll through myriad websites looking for homestays, hotels, and cool experiences, check out Wandertails — they curate holidays, and you’ll be glad for it. An aggregator for holidays across India, Wandertrails is a cool website where you can find homestays, experiences and activities across India. What we found useful is that they not only segregate homestays by place, but also by specific location. If you want only water-front dwellings or want secluded jungles spots, they have that sorted for you. 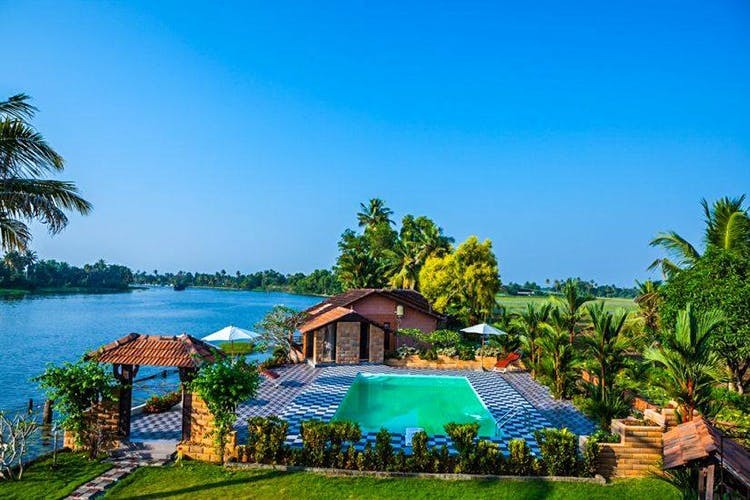 For you picky ones, check out the section on Experiential Stays that range from vintage homes in Goa and eco-friendly bamboo homes in Kerala to camping in tents in the Thar desert and palace resorts in Rajasthan. We’re also tempted by their private pool and culinary trail collections. Adventure is also high on their priority as you’ll be able to book all sorts of activities. Be it kiteboarding in Rameshwaram, canyoning in Manali or diving in Goa, pump up the adrenalin across the country. You can pick even day activities if you’re not looking for overnight stays at some of the places. Plantation homestays too feature on the site, if coffee, luxury, solitude and relaxation, make for your kind of holiday. Currently, they cover Ooty, Pondicherry, Goa, Coorg, Manali, Coonoor, Shimla, Nainital, Masinagudi and Lonavala. Go on, book that mud hut, tree house or uber luxe houseboat, and holiday for the experience, not for the Instagram photo. Check out their blog for a better feel of the kind of places you're looking to book as they've got packages across budgets.